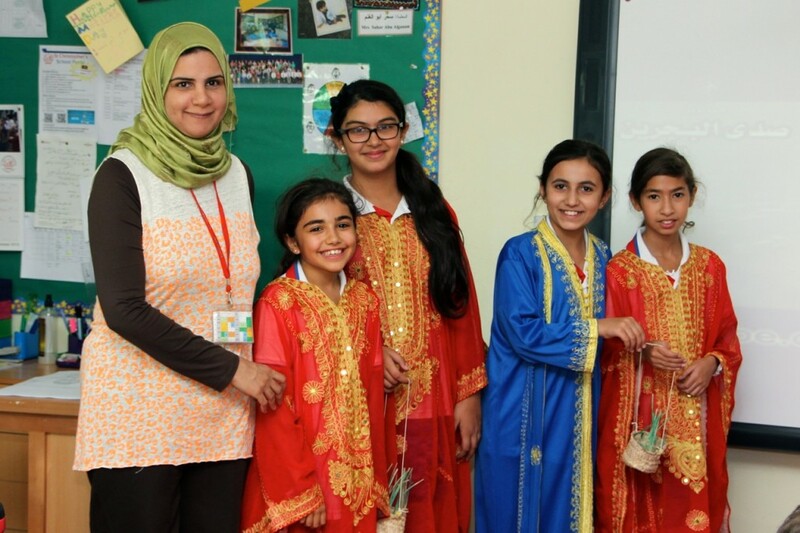 On 10 October, the Arabic and Islamic Department celebrated Eid Al Adha. 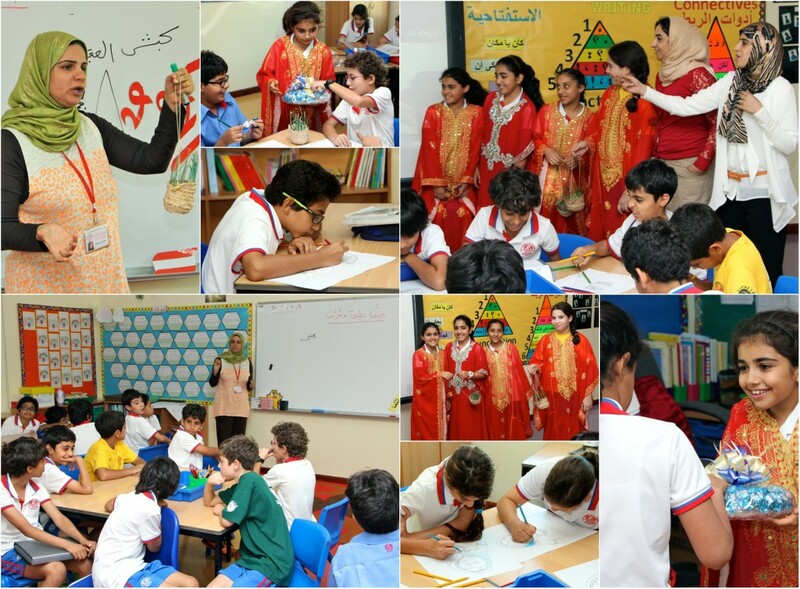 All pupils, during their timetabled Arabic lessons, had the opportunity to participate in different activities, such as Heya Beya; Eid songs; drawing; a film about the prophets, Ibrahim and Ismail; making cards etc. The Arabic and Islamic Department selected worthwhile charities to donate gifts to, to hopefully enhance and improve the lives of the recipients.